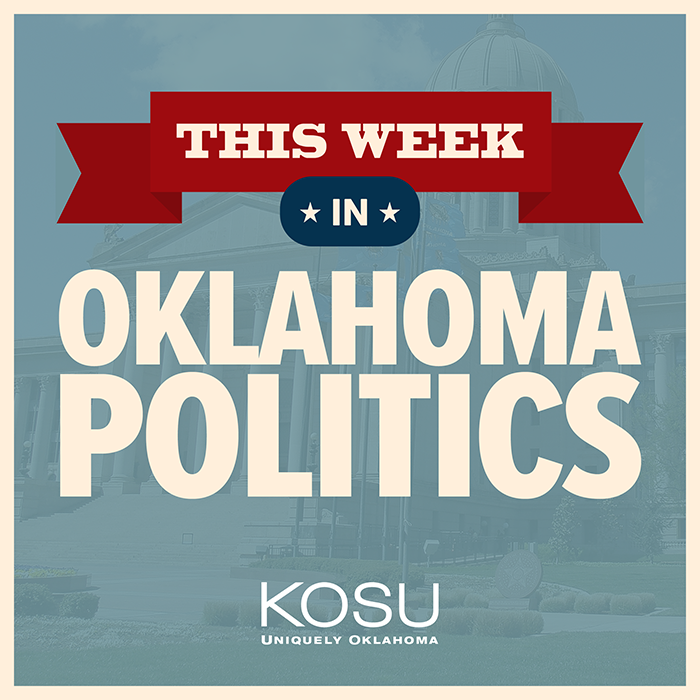 This Week in Oklahoma Poltics, KOSU's Michael Cross talks with Republican Political Consultant Neva Hill and ACLU Oklahoma Executive Director Ryan Kiesel about the win by Republican Kevin Stitt over Democrat Drew Edmondson in the race for Governor, the win in Congressional District Five by Democratic challenger Kendra Horn over Republican incumbent Steve Russell and the GOP holding on to all statewide offices. The trio also discusses the new makeup of the State Legislature and State Question 794 also known as Marsy's Law was the only measure on Tuesday's ballot to get passed by voters. Vierling’s eyes watered as she described her 21-year-old son Alex in her office on the Oklahoma State University campus.